. إن الخدمات التي يقدمها The Victoria Apartments تضمن للنزلاء إقامة مريحة. تتضمن الميزات الرئيسية في هذا الفندق: خدمة غسيل ذاتية, تسجيل وصول/خروج سريع, تخزين الأمتعة, صف السيارات, مكان مخصص للتدخين. في الفندق غرف نوم يتجاوز عددها 35، كلها مجهزة بعناية وجمال وبعضها مزود بـ تلفزيون بشاشة مسطحة, غرف لغير المدخنين, مكيف هواء, مكتب, ميني بار. كما أن مجموعة الخدمات الواسعة الموجودة في الفندق لضمان راحتك تترك لك الكثير من الخيارات لقضاء وقتك أثناء فترة إقامتك. مهما كانت دواعي سفرك فإن The Victoria Apartments هو خيار ممتاز لإقامتك في بورت فايرى. very noise. they should redo the floor so the ground floor guests can actual sleep. A very nice apartment with all facilities that you need. It was a very well maintained apartment. Warm & cosy with all cooking apparatus fully equipped. Worth every penny of it. 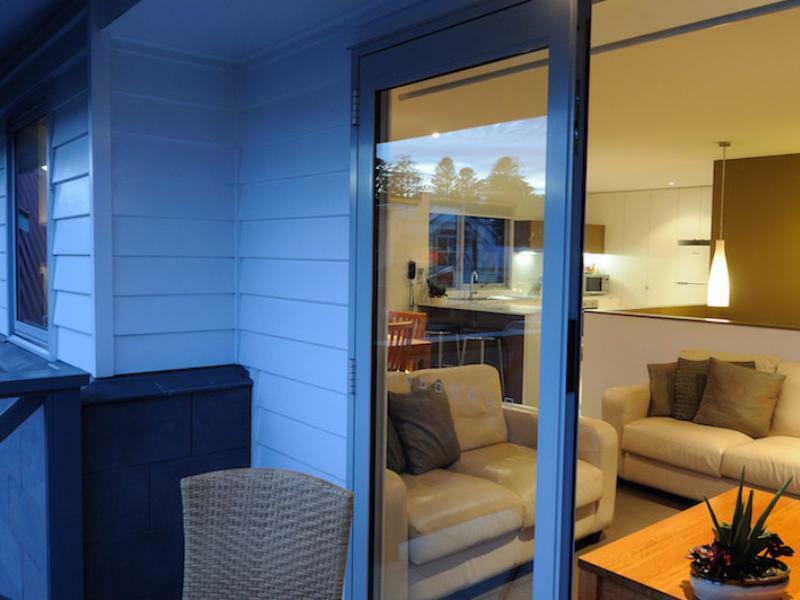 All new and very well laid out accommodation, with secure in garage parking. 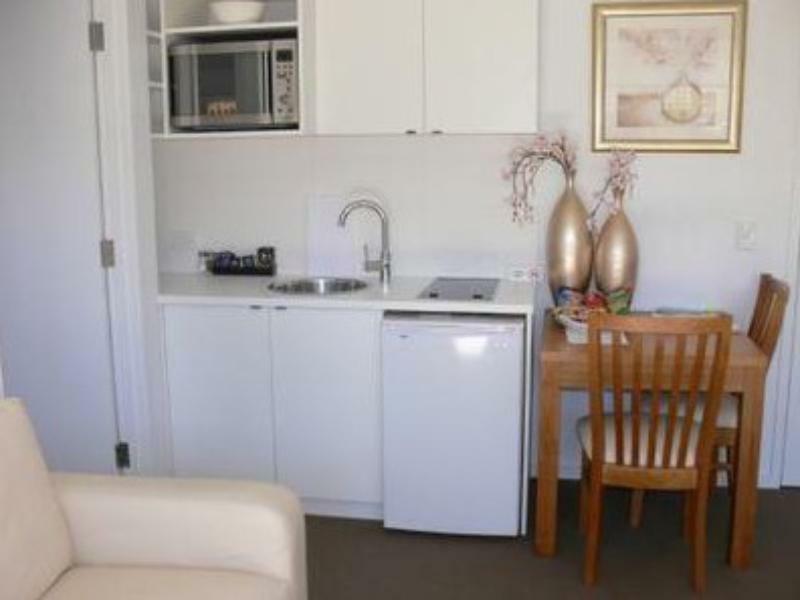 A lovely relaxed apartment with a easy walk to the shops and restaurants. 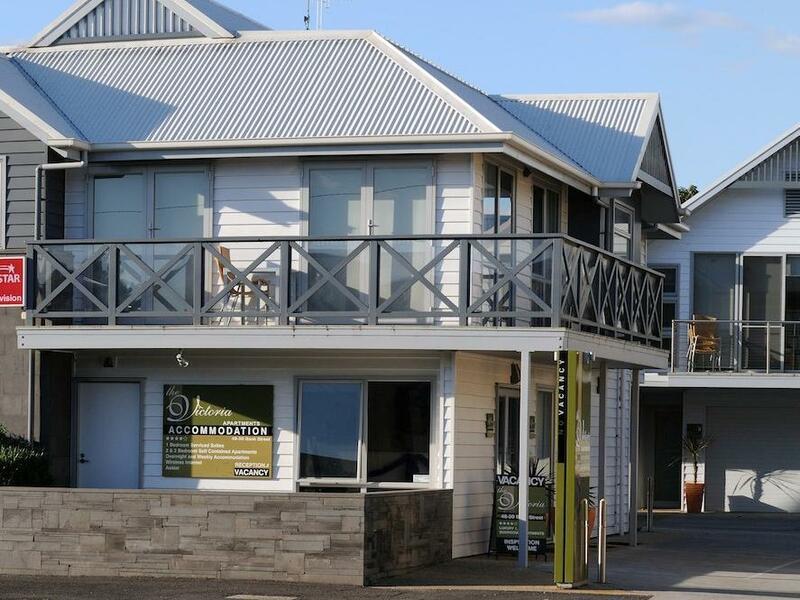 Pleasantly decorated and quite well appointed, the Victoria one bedroom apartment was very well located to access the quaint township of Port Fairy. The adjoining pub served very good meals and there were restaurants across the road. We spent a winter weekend, and there was outside seating for warmer times. I would have enjoyed a bar b que but there was no facility provided. Great location, close to restaurants and supermarket. Clean, comfortable and well equipped with closed sheltered garage. I like the place, kitchenette is well equipped. Location is 5 mins or less drive to super market. The apartment is quiet. The garage is shared with another unit. There is smell in the carpet on the staircase. There is no aircon in the room but it is still quite cooling at night. Clean and well maintained. Great value. This is one of the best accommodation we have stayed so far in Australia. The apartment is extremely clean and beautifully design. Even though we only stayed 2 nights (should have stayed longer), we enjoyed the stay. The location of of hotel is just 5 mns walk from the heart of town. A small community with a lot to offer. Wonderful town. Nice furniture, interior design, covered parking.